In the 30th minute of the most viewed club competition in the world, Ramos used Mohamed Salah’s arm as a whoopee cushion as they entangled and fell to the ground following a wrestling hold of a tackle. Whether or not there was malintent, Ramos’ job was made easy by the resultant injury keeping Salah out for more than two months. If Salah played on with injections, the aggravation could have added six more months depending on the damage. Ramos was not only glib, unsympathetic, but irresponsible with his comment. Fast forward to late-November, Real Madrid's Ramos stands accused by football’s watchdog, the sporting equivalent to WikiLeaks, Der Spiegel Football Leaks, of following his own advice: taking an injection of dexamethasone, a banned painkiller, prior to the Champions League final night. The word you are looking for is ‘poetic’. It is a corticosteroid used to restrict inflammation, reduce stiffness and aid mobility. The effects last for four days. It is on the World Anti-Doping Agency’s list of prohibited substances. A two year ban is probable if used before and during a competition. This is problematic because of the following reasons: What Real Madrid calls “evidence of insubstantial nature,” is in fact internal UEFA emails procured by Der Speigel’s Football Leaks journalists. Der Spiegel’s credential is par with the New York Times, The Washington Post and The Boston Globe when it comes to the matter of (football) investigative journalism. The last line of Real Madrid’s statement is particularly condescending as it places itself above the journalistic process. The statement has ironclad vagueness to it. While it states that Ramos didn’t take the drug, what it doesn’t rule out is the probability of a doctor injecting him with the substance — the standing leg of Der Spiegel's claim. It is also intentionally nebulous on the timeline of said events and actions undertaken by UEFA. If it is indeed true, this is alarming at any rate. What this means is that when a doctor ‘mistakenly’ injecting a player with banned substances, the said player can go out, compete with fellow footballers with an unfair advantage, win one of the most prestigious titles in the world, and there will be a team of PR sharks and super-lawyers to put it down as an “administrative mistake” in an attempt to save face. 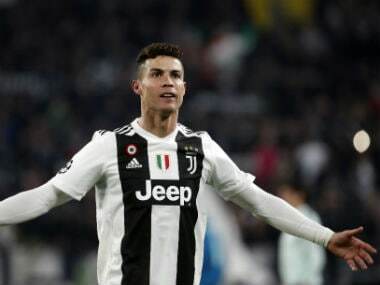 One important facet allegation has been entirely glossed over and forgotten: The fact that since the hankerings of former Real Madrid diva, Cristiano Ronaldo, who in an email opposed to the idea of doping control officers as it made him feel uncomfortable, only Real Madrid doctors were allowed to take and submit samples. 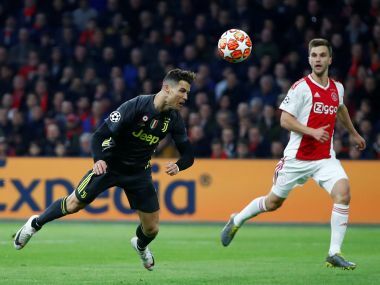 This move directly compromises and undermines the tenets of objectivity and fairness UEFA could claim to have when it comes to Real Madrid, the prize horse of European football. The leak has been rumoured to have come from the European Champions’ PR department. 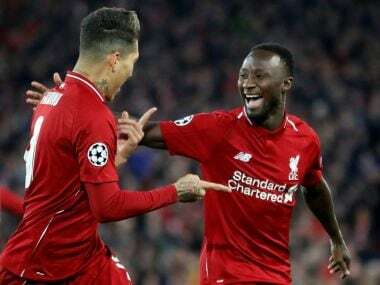 What's more interesting in this case is that Real Madrid and Liverpool FC share the same digital PR strategy agency, Rebel Ventures. This however, could be purely circumstantial. Or not. Ramos is often hailed as the poster boy of winning-it-at-all-costs and has had a long history of bending rules, and he gets adored by his fans for it. It’s hard to rule out the accusations considering his track record. This is not the first time Real Madrid and Ramos wronged, and won’t be the first time UEFA has aided and abetted the duo. 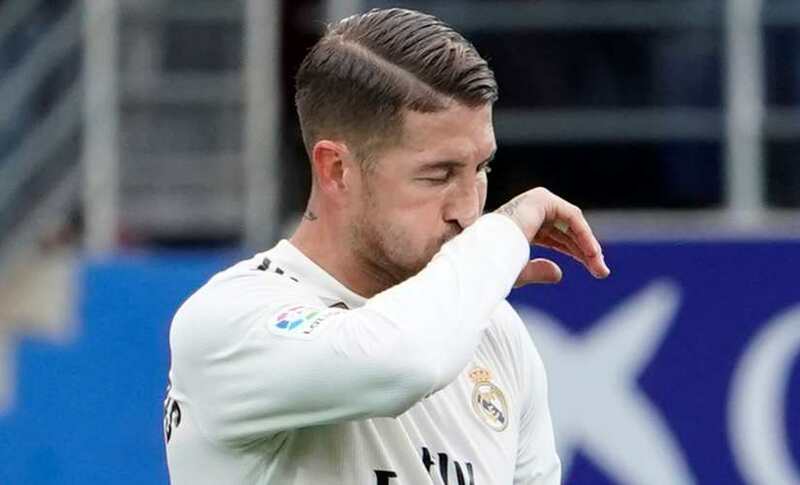 Prior to a match vs Malaga in 2018, Ramos defied independant doping control agents. If pursued by WADA, a ban of up to four years could be sanctioned for obstruction of a licensed doping officer. The matter was hushed up. The injustice is, in all likeliness, this is not going to be last time that this happens either.